Keith Edwards joined Hutchinson Black and Cook, LLC in 2010, and became a member of the firm in 2016. His practice focuses on civil litigation with an emphasis on construction litigation, real estate litigation, and other complex commercial litigation. Keith's clients include homeowners, landlords and tenants, general contractors and subcontractors, and local and national businesses involved in commercial disputes. Prior to attending law school, Keith received a Master’s Degree in Political Science from the Massachusetts Institute of Technology and a Bachelor’s Degree in Political Science from the University of Colorado. 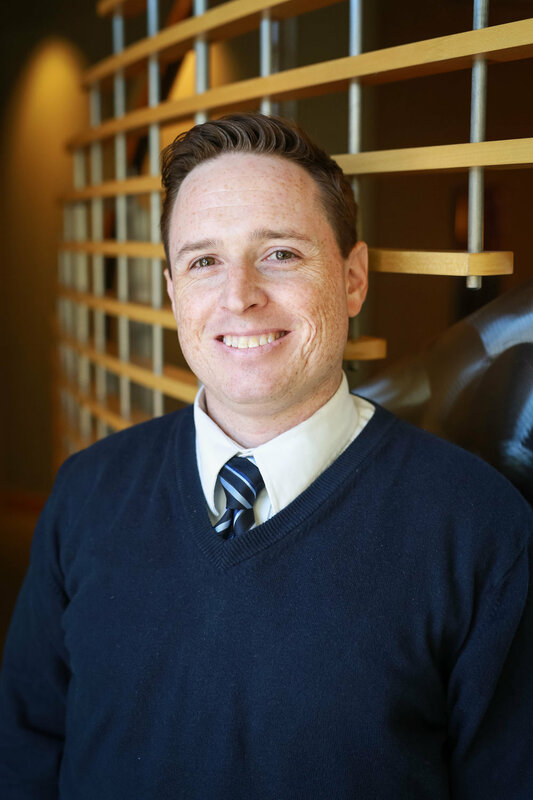 Outside of work, Keith enjoys spending time with his wife and three boys, exploring the Colorado outdoors, and attending University of Colorado football games. He also enjoys coaching the mock trial team at his alma mater, Fairview High School.